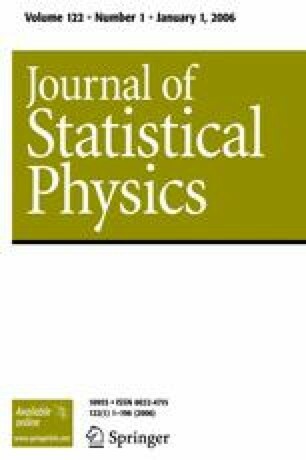 We apply the Stein–Chen method for Poisson approximation to spin-half Ising-type models in positive external field which satisfy the FKG inequality. In particular, we show that, provided the density of minus spins is low and can be expanded as a convergent power series in the activity (fugacity) variable, the distribution of minus spins is approximately Poisson. The error of the approximation is inversely proportional to the number of lattice sites (we obtain upper and lower bounds on the total variation distance between the exact distribution and its Poisson approximation). We illustrate these results by application to specific models, including the mean-field and nearest neighbor ferromagnetic Ising models.